Double Action Indoor Shooting Center & Gun Shop has made a large investment in the very latest gun range technology, the same technology used by our LEO and Military — Live Fire Simulator Gun Ranges! This technology allows you to shoot live rounds at a video screen where simulated aggressors are shooting back at you! We have firearm rentals available too. Expect an increase in your heart rate and even sweaty palms while you defend yourself from hostile fire and zombies, taking your target shooting skills and personal protection training to the next level! 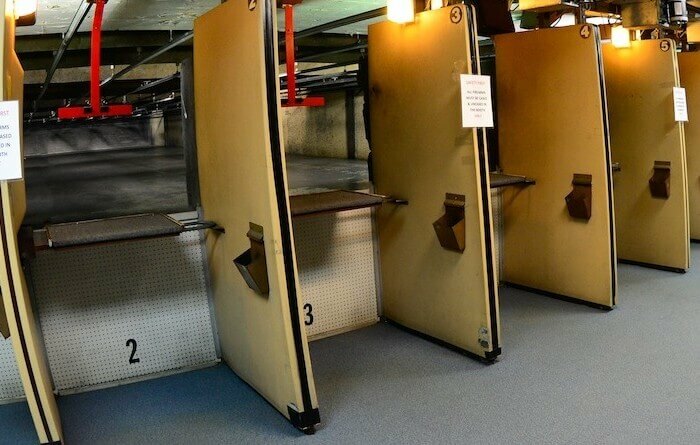 Our simulators include a two station pistol range and a two station rifle range. Each station provides you the option to shoot live ammo at a simulated hostile scenario. These scenarios are run by a sophisticated software system which has the capability of delivering over 1,100 different action/hostage situations. Every shot you make is tracked, showing you where you hit your intended target and where you missed! Real-time feedback! If you are new to firearms, or you’re just not comfortable with a real gun yet, our system allows for laser firearms, which ‘fire’ only a laser light beam. Our Sims actually track each of those ‘shots’ as well. Some of our training scenarios include, Active Shooters, Hostage Situations, Home Invasions, Military & LEO scenarios, Zombies, Target Practice and many, many more. Pricing is currently set at $1 per minute. 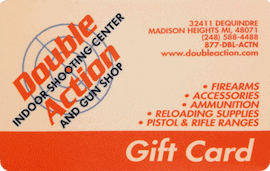 Ammo must be purchased from Double Action at time of transaction. Rental firearms are available for an additional cost. The adrenaline rush and pure fun makes our Sims perfect for groups or even private parties, such as Bachelor and Bachelorette parties 🙂 Come on in today and see for yourself why Double Action is the best gun range in the metro Detroit area! Am interested in seeking firearms safety training and open carry licensing. Looking for gun training beyond cpl. What would you suggest? 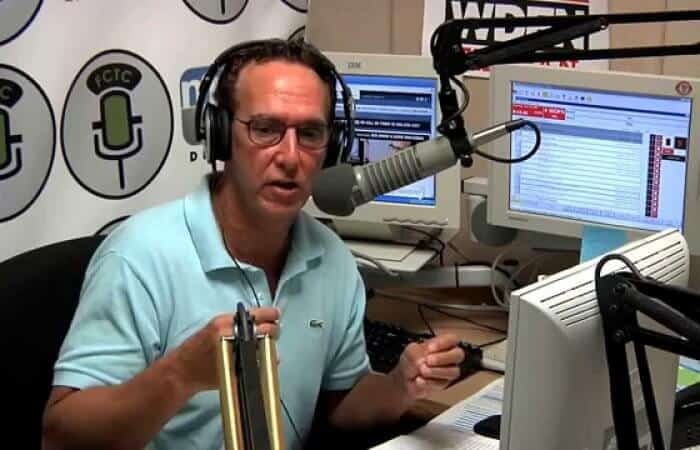 Hi Larry, I would suggest contacting either Jim Binder or Dino Prapas both offer training at our facility.